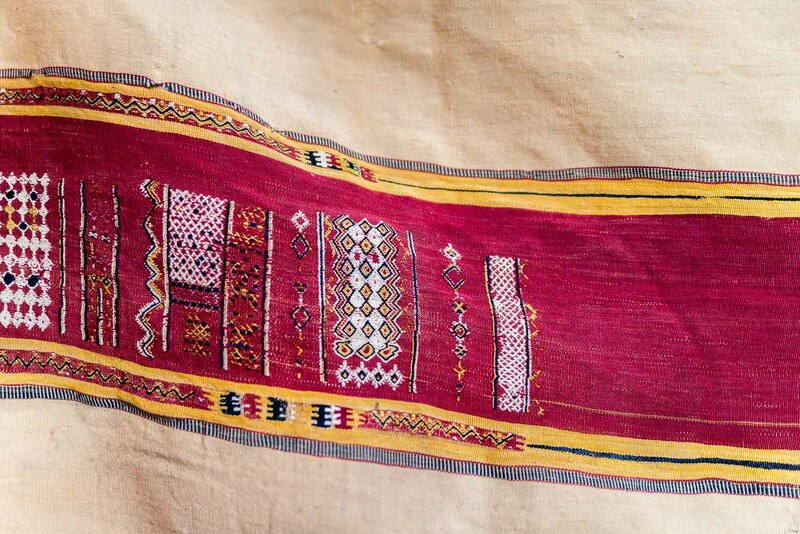 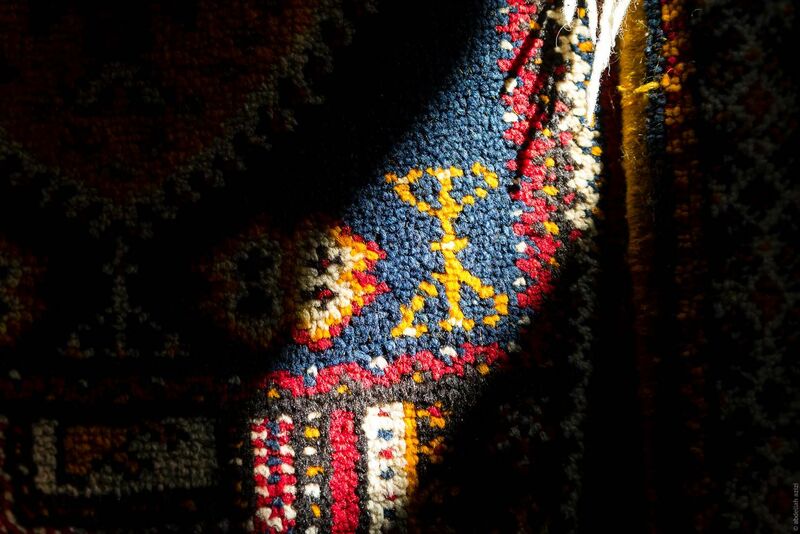 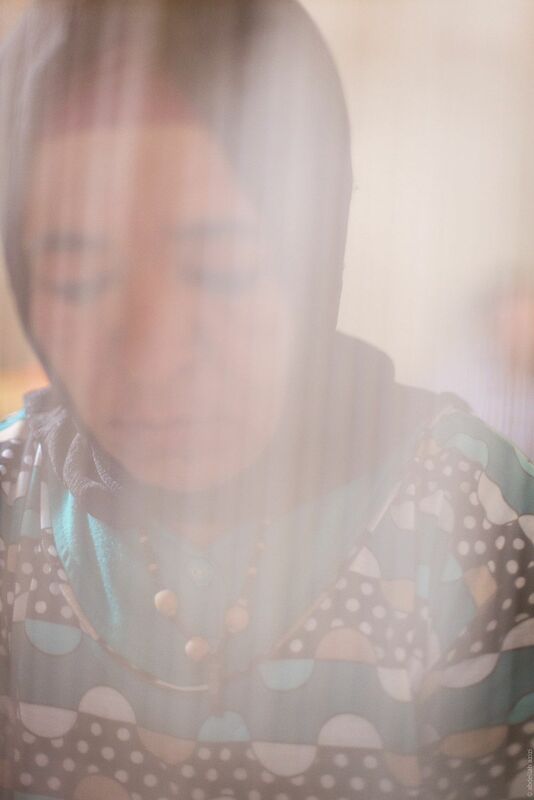 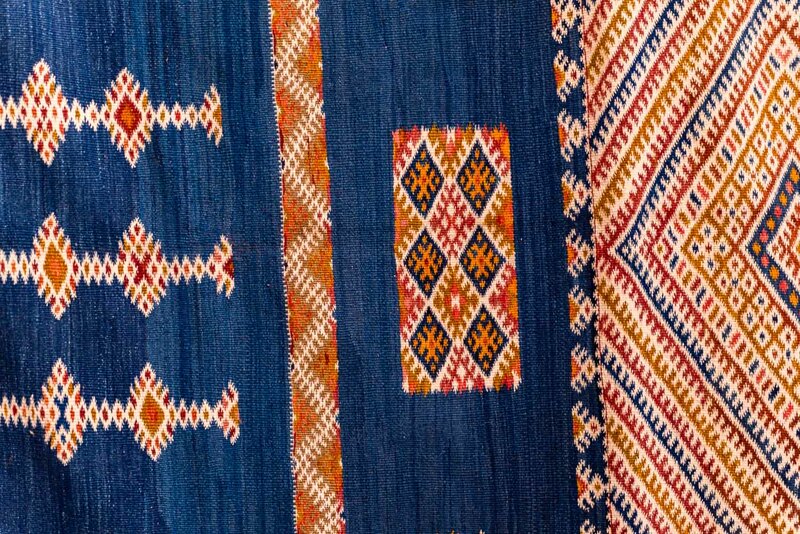 Every year Taznakht city organize a festival that celebrate Ouazguiti carpet. 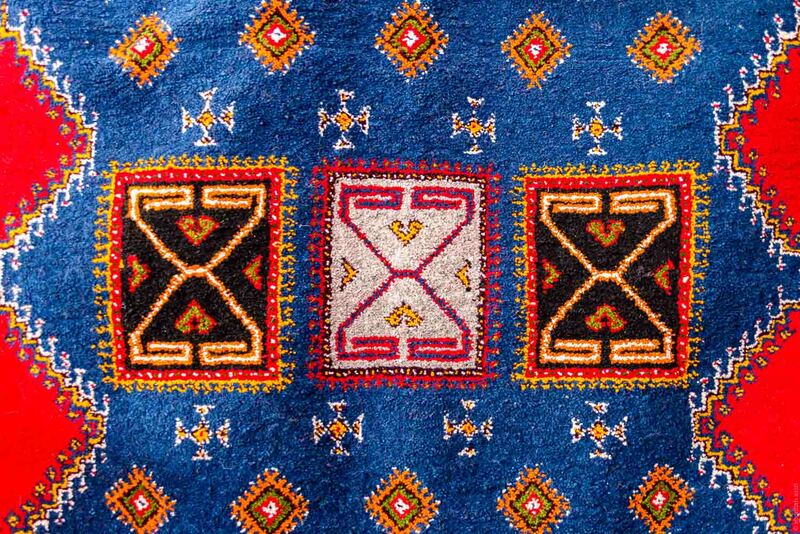 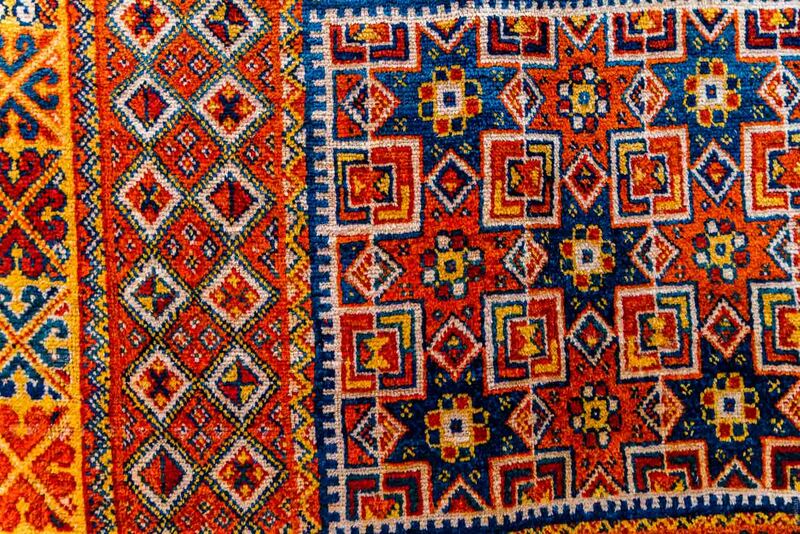 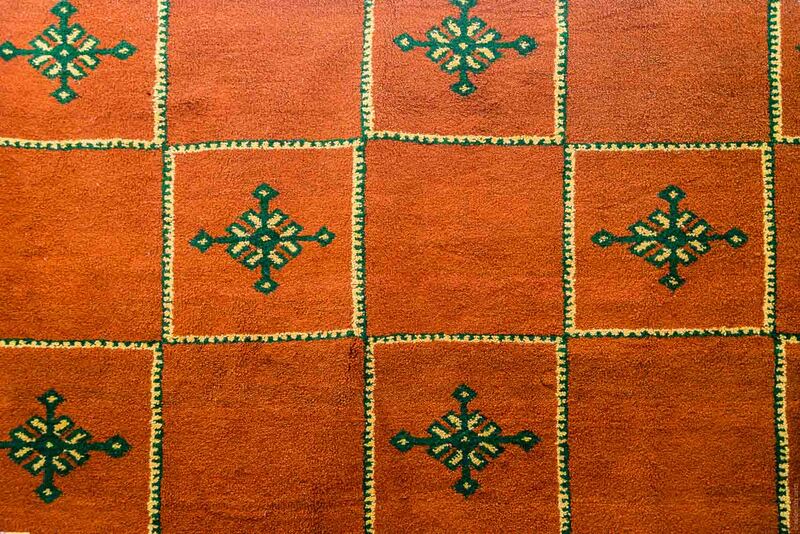 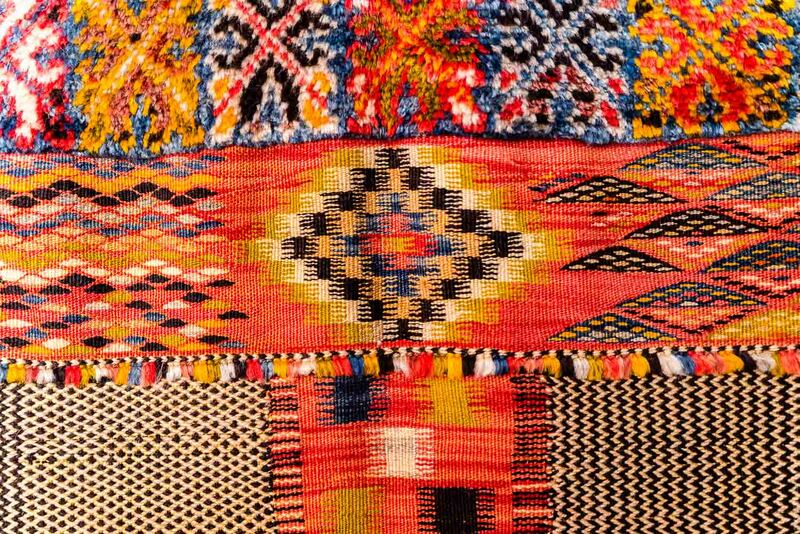 Ouazguiti carpet, is one of the famous traditional carpet in Morocco, mainly made in Taznakhet region, by Berber women. 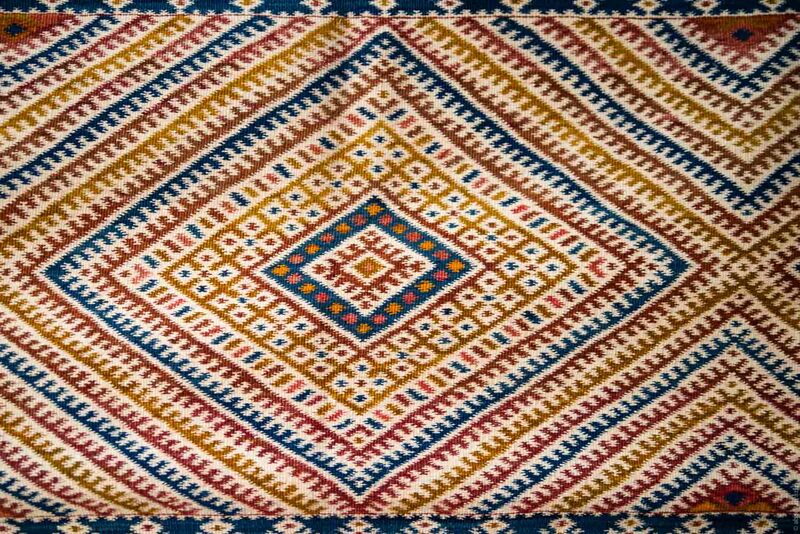 Some say that it looks a lot to carpet from Yemen, and maybe there is a relation between Moroccan Berber, and the Arabs of Yemen.